We offer 3-bed and and 4-bed studios. All apartments have a small kitchen, bathroom and balcony. Distance from the beach is around 450 meters. Non-stop fresh water supply is provided. 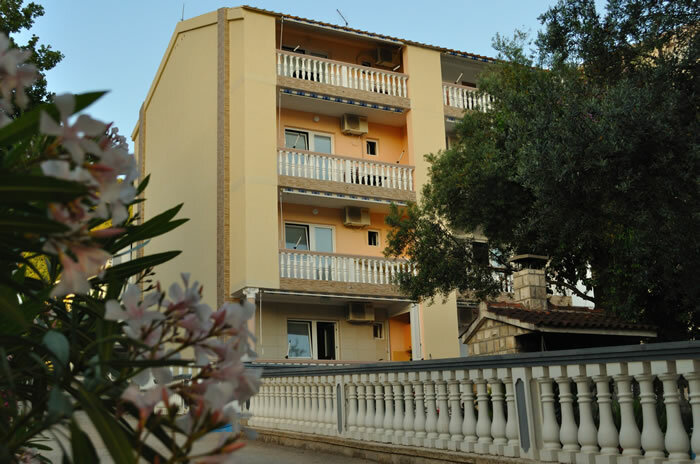 Each apartment has cable TV, air-condition and WI-FI internet.